In today’s times of tough competition, getting a job interview call is itself a big achievement. However, most people lose out on the job, as they don’t know how to ace their job interview. How do I prepare for acing a job interview? How to rehearse for the interview? What to wear for the interview? How to handle the day of the interview? Phone and video interview: Phone and video interviews entail knowing the use of different technologies. Find a quiet place for such an interview and ensure your phone and video are working properly. Out of office interviews: You can be called to a hotel or a restaurant for the interview. For your part, be appropriately dressed, arrive early and let the interviewer pick up the check. This casual setting provides an ideal opportunity for you to know the company and the position applied for. Group interviews: At times, you may be called for a group interview. 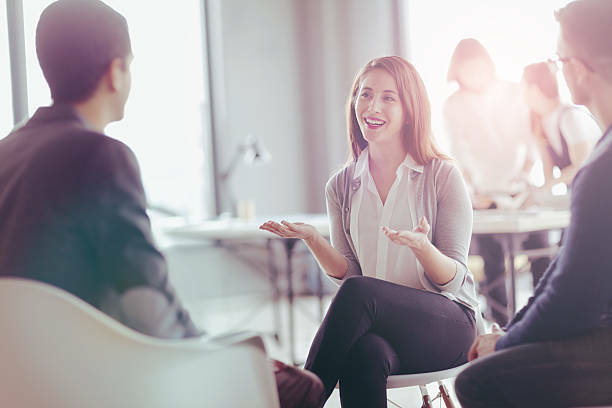 This can be a bit tricky, since it involves being loud enough to be heard over your competitors, but quiet enough to appear giving a good ear to the group members’ comments. 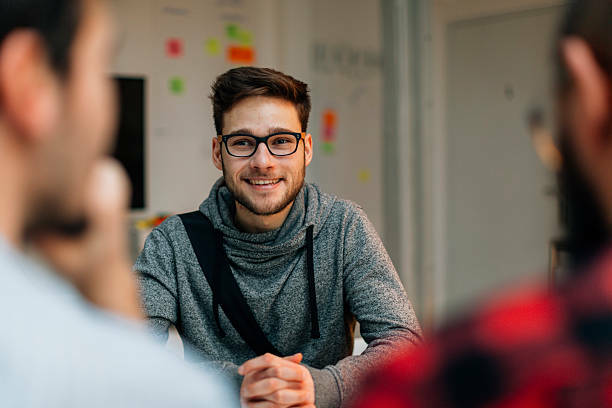 If it is not a traditional interview in office, find out beforehand what kind of interview it is and then prepare for the most common job interview questions and best answers. It is important to know about the company that has found you fit enough for employing by calling you for an interview. So, gather whatever information you can lay your hands on about the company and its owners. This will help you in answering the expected questions like, “Why do you think you will fit into this company?”, etc. This will also reveal how you can add value to the company. A good source of information is company’s website, particularly the ‘About Us’ webpage. You can also get information from LinkedIn, Facebook, Twitter, Google+ and other social pages,where the company has its presence. Another good source of information is the current employees of the company. If you know someone working there, all the better for you. This source not only provides information about the company, but also indicates the working environment and employer’s attitude towards the employees. To find out if you know someone in the company, you can check LinkedIn that may provide insider information on potential contacts. Contacting them will help in learning about the company. The ability to face a job interview does not come naturally, you have to practice it. The best way is to conduct mock interviews with a family member or friend. He or she will give you an honest opinion, not only about your verbal responses, but also about your body language. Make a questionnaire of commonly asked questions, so that you feel natural in handling them, when asked. This will also reveal to you your own strengths and weaknesses for the job applied for. The interviewer may also ask if you have any questions for him, so be prepared for that too. Frame questions for the interviewer that gives an indication whether the position is suitable for you. For both for men and women, appropriate dress is one that suits the work environment in which they will be working. Example, for corporate setting, a professional look is appropriate. For men, it is acceptable for men to wear a dark colored suit with a matching tie. For women, a blouse with dark pants or a skirt with minimal accessories is suitable. In a casual work environment, you can afford to dress up more casually, but don’t look like a slob. Under all circumstances, look well-groomed and neat. Arrive 10 to 15 minutes before time for the interview and never keep the interviewer waiting. To make it foolproof, find out the best routes to the interview destination beforehand. Arriving late is not only stressful, but also gives a wrong impression to the interviewer. In all life’s situations politeness pays and an interview is no different. Be polite to everyone you meet in the company. 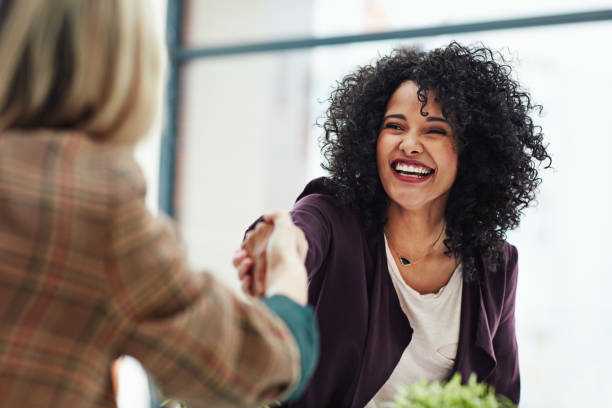 Start with greeting everyone the moment you enter the company, since they may turn out to be your co-workers or seniors in your new job. 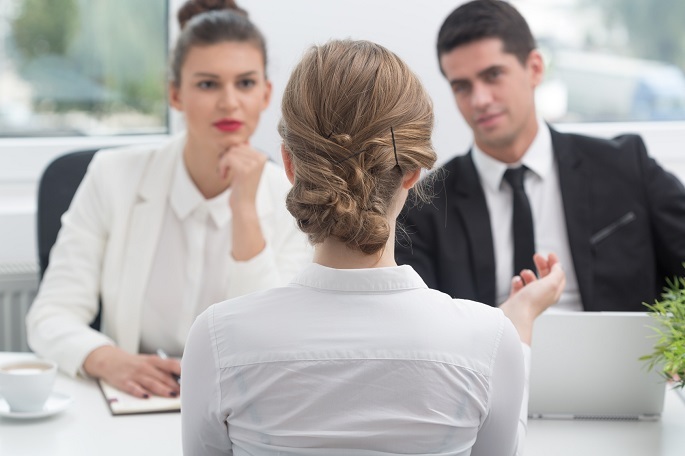 An interview not only involves giving answers to the interviewer’s questions, but also obtaining information about the company and the position being offered, through this interaction.